JANKY! » Blog Archive » Chico High! 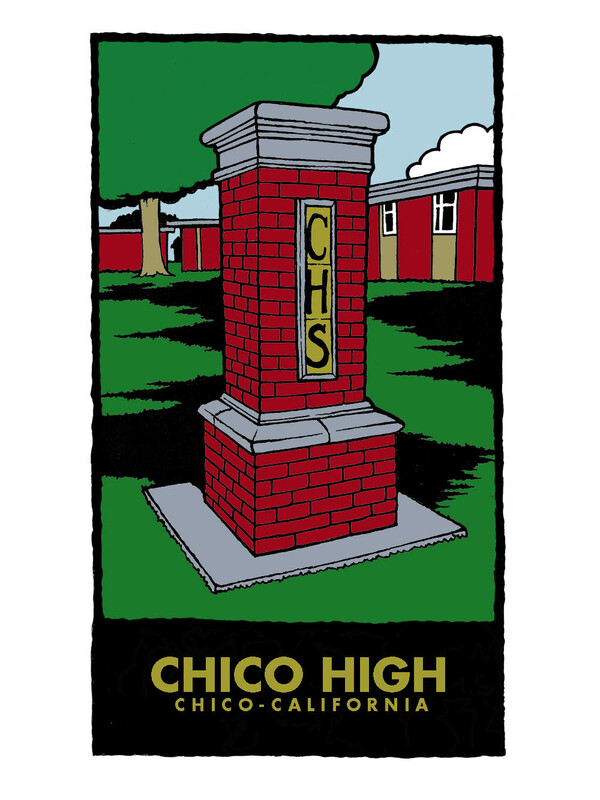 I was commissioned to make this print to help raise money for Chico High School sports. They are available at Art Etc. in Downtown Chico.